To mark National Apprenticeship Week, we republish this piece by Martin Hilditch about Home Group bucking the trend by doubling the number of apprentices it has hired. The number of people who started apprenticeships in England has dropped off a cliff in the past year. Figures from the Department for Education reveal that there were 315,900 apprenticeship starts between August 2017 and May 2018 (for the 2017/18 academic year). The same period over the previous two years saw 457,200 and 420,800 starts respectively. This is potentially a headache for the government, which has pledged to create three million apprentices by 2020. It argues that the numbers may have been affected in the short term by businesses adjusting to the new apprenticeship levy that came into force last year. Certainly, when Inside Housing took a first look at the picture since the levy was introduced earlier this year, its poll of housing associations met with a muted response. Just 31 associations were prepared to share data about the number of apprenticeships they were providing. Between them, they had provided 1,585 apprenticeships over the past five financial years – an average of 51 each. All of which makes what Home Group has been achieving in this area look all the more impressive. It has delivered more than 300 apprenticeships in the past five years. For the 55,000-home landlord, the new levy has helped to speed things up, rather than acting as a check – last year it doubled its annual intake of apprentices to 120 (this coincided with broadening the programme to offering apprenticeships beyond its customer base. It had previously recruited solely from its tenants and residents). It has plans to grow this number even further. This looks good on the surface, but of course the important question is how many of these apprentices are ending up with jobs? Last year, 75% of people who completed apprenticeships with the landlord moved into employment – with 80% of these jobs at Home Group. Inside Housing, which campaigned for social landlords to provide more apprenticeships with its Homes Work campaign back in 2014, travelled up to Home Group’s Newcastle head office late last month to find out more about its approach – and perhaps inspire others to follow its lead. Mark Henderson, chief executive of Home Group, is certainly passionate about the subject. For him, providing apprenticeships for residents is an important part of what being a social landlord should be about. And landlords’ social purpose means it would be approaching criminal not to up delivery by using every last penny available under the levy, he suggests. While it is clearly helpful to have an enthusiast heading up the organisation, Mr Henderson says it is important to have champions throughout the organisation to maximise delivery. There are different ways to achieve that buy-in, he suggests, including giving apprenticeships visibility and status in the company. 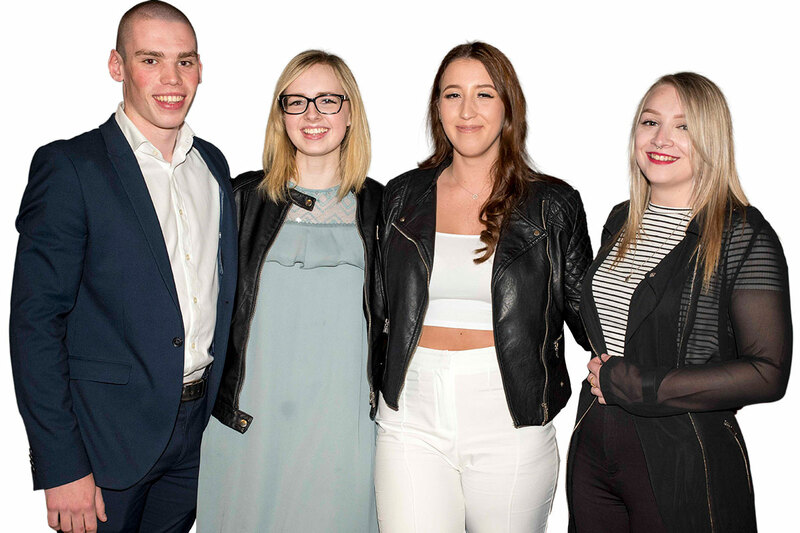 Home Group holds annual apprenticeship awards. 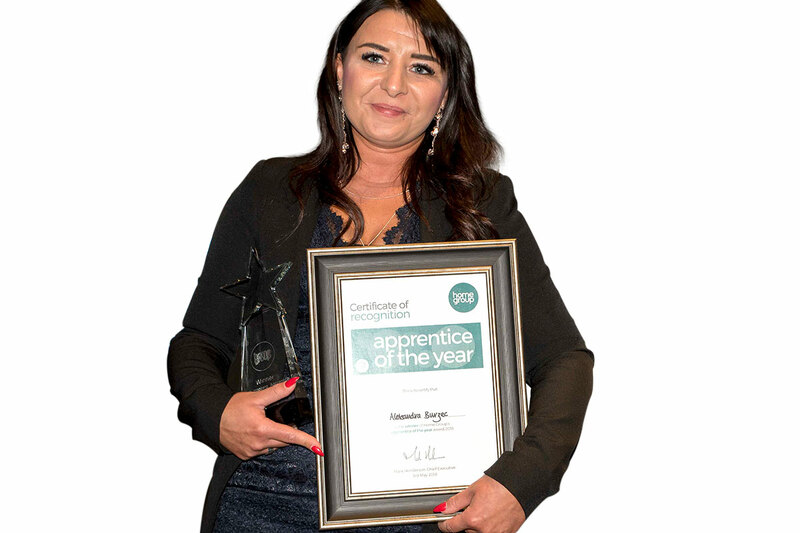 Rachael Byrne, executive director – new models of care at Home Group, says in care and support there can be practical reasons for embracing apprenticeships, too. There were a total of 315,900 apprenticeships started between August 2017 and May 2018, according to Department for Education (DfE) statistics. This is down from 457,200 in the same period in 2016/17. The drop follows the introduction of a change to the funding system – the apprenticeship levy, which came in April 2017. Firms have two years to spend their funds under the new system, so the government argues in its statistical briefing that the “changes are likely to have a significant impact on apprenticeship starts being reported” as the system beds in. The latest figures from the DfE are also for the year to date and can be expected to rise once the year end is completed. In 2016/17 initial monthly starts were up to 18% below the final end-of-year figure reported by apprenticeship providers, who are now adjusting to the new system. Inside Housing’s survey of apprenticeships in the sector earlier this year found that just two in five apprentices (23.3%) were offered a permanent job at the end of their apprenticeship over the past five years – so Home Group’s figure of 75% is significantly above the average. The best advocates for an expansion of apprenticeships, however, are probably the apprentices themselves. Certainly for Alex Burzec (above), who won Home Group’s apprentice of the year award in 2018, the opportunity has been life-changing. Ms Burzec was sent to prison in 2015 for committing an offence while suffering from depression following an abusive relationship. Today, she refers to her stint in prison as probably having “saved my life” by removing her from the abusive environment and giving her time to “work on my mental health and my self esteem”. She obtained various qualifications in areas such as ICT, maths and English. But it was when she left prison and was referred to Home Group’s apprenticeship programme by her work coach that her life really changed. 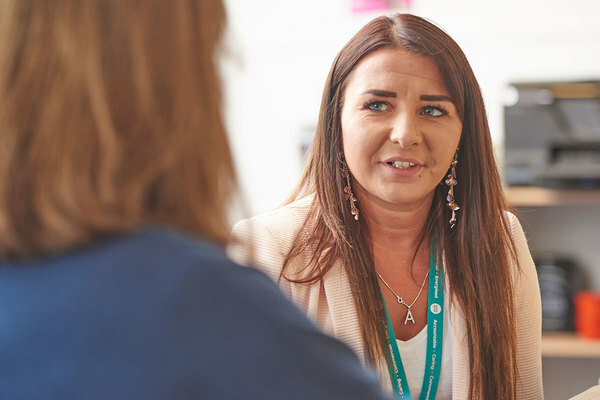 After taking up an apprenticeship at the beginning of 2017 in customer service, she quickly shifted to a Level 3 Diploma in health and social care and a new job, supporting vulnerable women with experience of domestic abuse and/or the criminal justice system. It’s the perfect fit for Ms Burzec. “I have been through the justice system and I know how hard it is,” she states. While Ms Burzec’s story is about a talented individual fulfilling their own potential, she is clear that the apprenticeship was a vital stepping stone – as was the encouragement and flexibility to change from a customer service apprenticeship to a health and social care role. “Home Group opened the door for me,” she states. “They showed me things about myself that I never saw.” In turn, this is an attitude she is determined to show to others in her new job. “I believe in not giving up on people,” she adds. Up at Home Group’s Newcastle head office, Inside Housing meets up with three apprentices who also suggest that the landlord might have an important role to play in challenging prejudices and misconceptions about apprenticeships – particularly if it wants to attract the best people to work at the organisation. Kate Strange, 19, development apprentice; Louise Huddart, 20, design apprentice; and Jess Hagan, 20, commercial apprentice, all have recent experience of a schooling system that they feel discourages apprenticeships. Ms Huddart says the school system can make people feel that they “don’t have other options” if they don’t go to university. 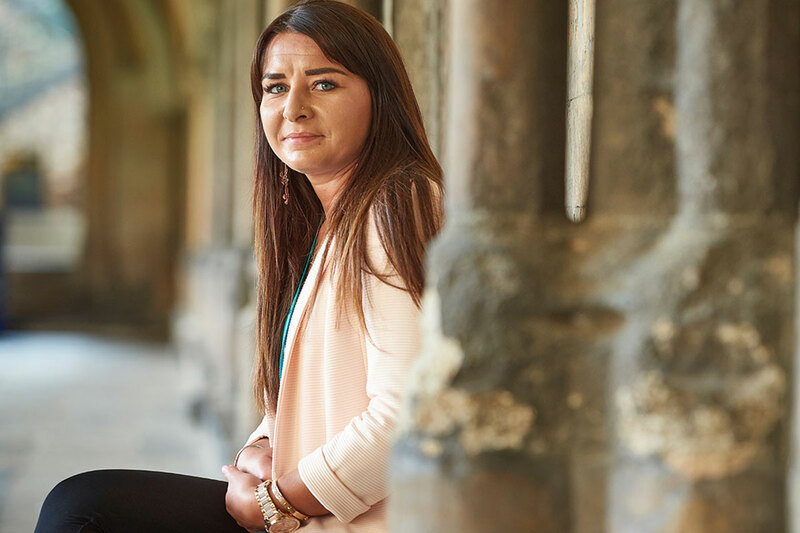 Ms Hagan says that she was put off university because “I didn’t want the debt behind me once I’m 21” and that she had seen family and friends with degrees struggle to find work afterwards. Ms Strange says she knew an apprenticeship was “all I wanted to do”, but all three agree that the education system doesn’t promote them as an attractive choice. They hint that Home Group might want to promote its range of apprenticeships more heavily in the education system if it wants to expand its numbers and challenge prejudices that may lead some young people to discount apprenticeships too hastily when thinking about their futures. That might be the next stage for Home Group. For now, the broader challenge is for all landlords to up their game when it comes to delivering apprenticeships. Home Group is proving that it is possible for housing associations to increase their offer dramatically if they put their minds to it. 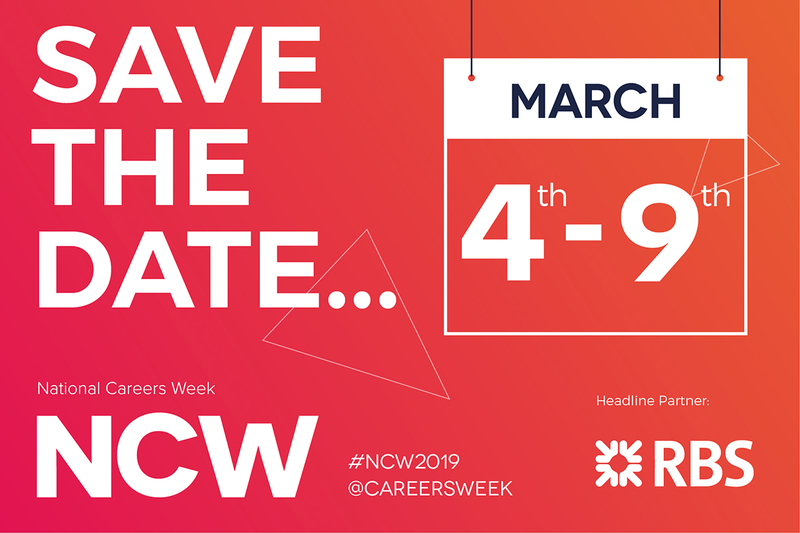 National Careers Week, which is run by a not-for-profit organisation of the same name, aims to promote the importance of good careers education in schools and colleges. It is founded and backed by a number of volunteers from education and business and is supported by the Royal Bank of Scotland. This year National Careers Week runs from 4 to 9 March. National Apprenticeship Week is co-ordinated by the National Apprenticeship Service, part of the Education and Skills Funding Agency and is “designed to celebrate apprenticeships and the positive impact they have on individuals, businesses and the wider economy”. National Apprenticeship Week also runs from 4 to 9 March this year.